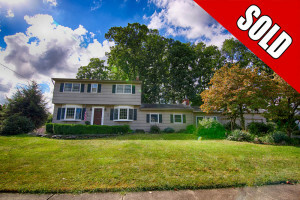 24 Tilghman Drive Wanye NJ – SOLD! 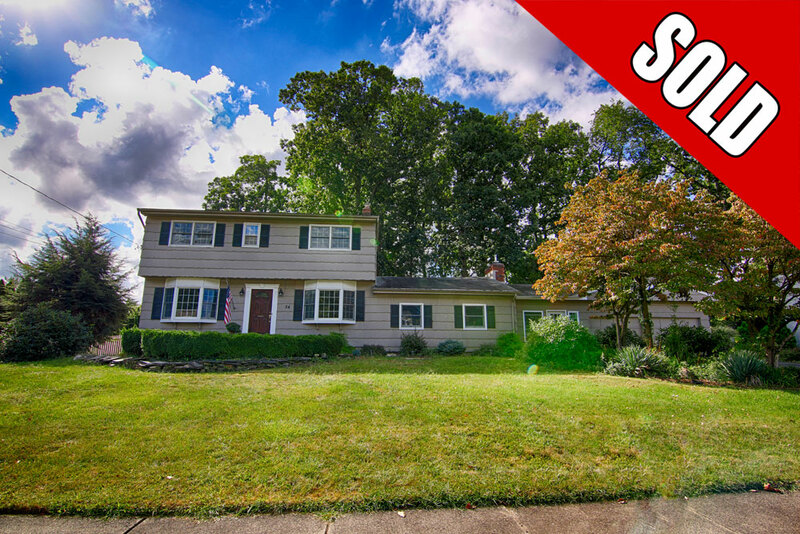 Feel @Home Realty is pleased to announce that 24 Tilghman Drive, Wayne has been SOLD! Preferentially located near schools, shopping and restaurants, 24 Tilghman Drive in Wayne, NJ is a welcoming home full of character and warmth. 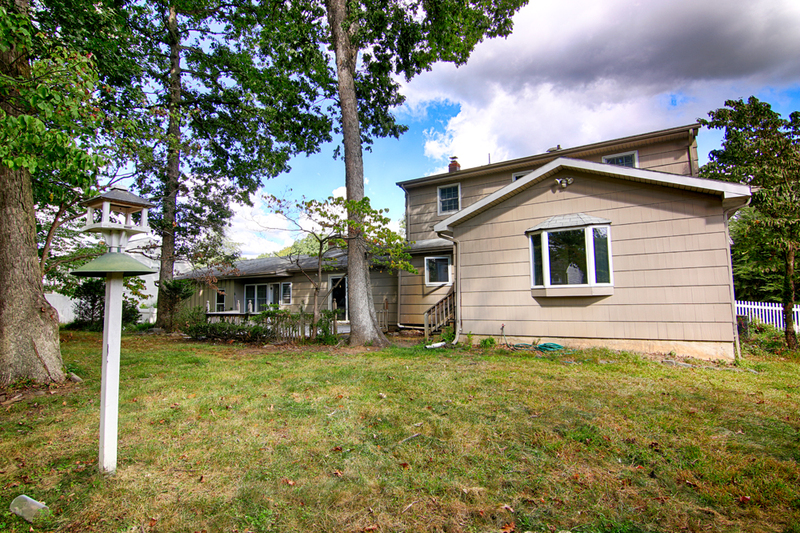 This classic Colonial resides on a large .34 acre lot in a quiet and friendly neighborhood. 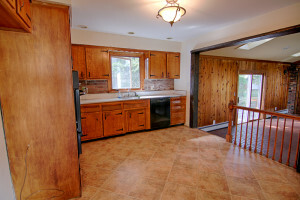 24 Tilghman Drive features 5 bedrooms, 3.5 bathrooms, and 2 car garage. 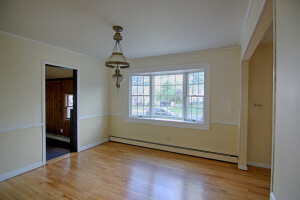 Through the front door is the main living area with hardwood floors throughout, including the entry foyer with wood staircase, the spacious living room with built-in bookshelves, and the formal dining room. 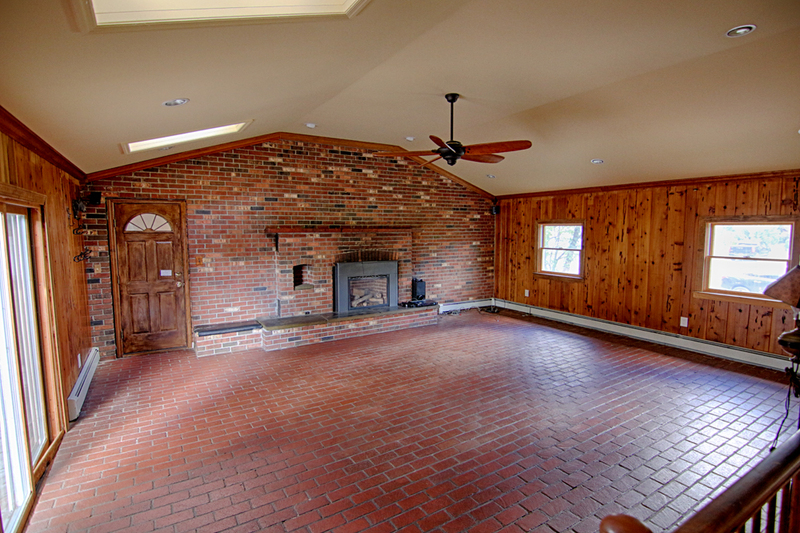 The country kitchen features tile floors and overlooks the enormous family room which is perfect for entertaining and holiday get-togethers. Offering high ceilings with recessed lighting and skylights, the rustic family room features an impressive floor-to-ceiling brick fireplace and opens to the deck and barbecue area. 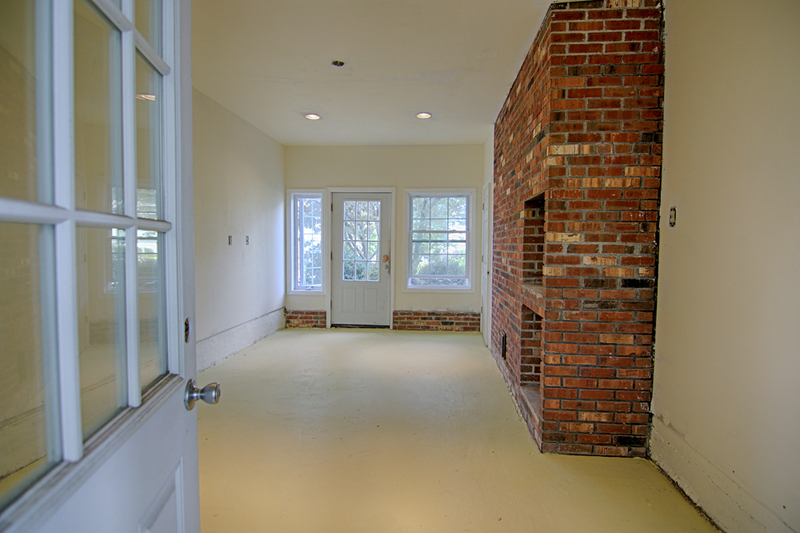 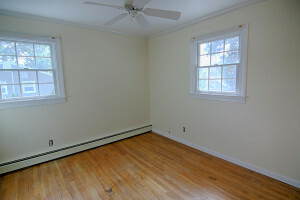 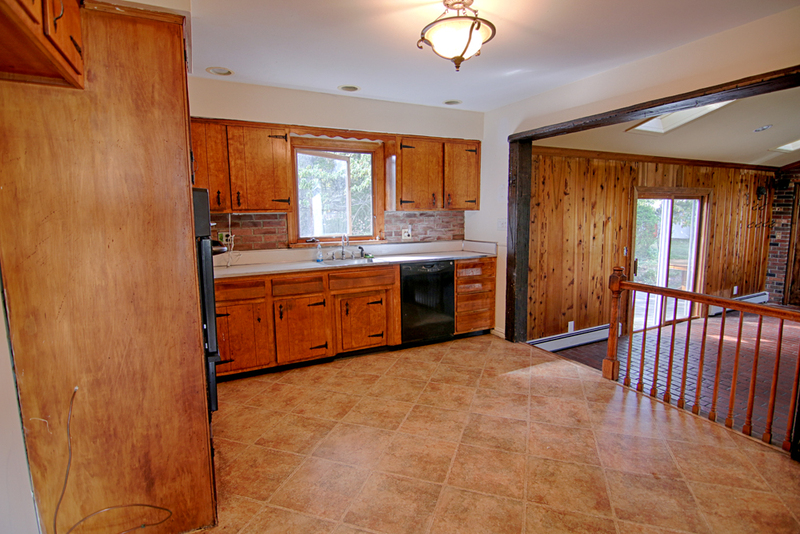 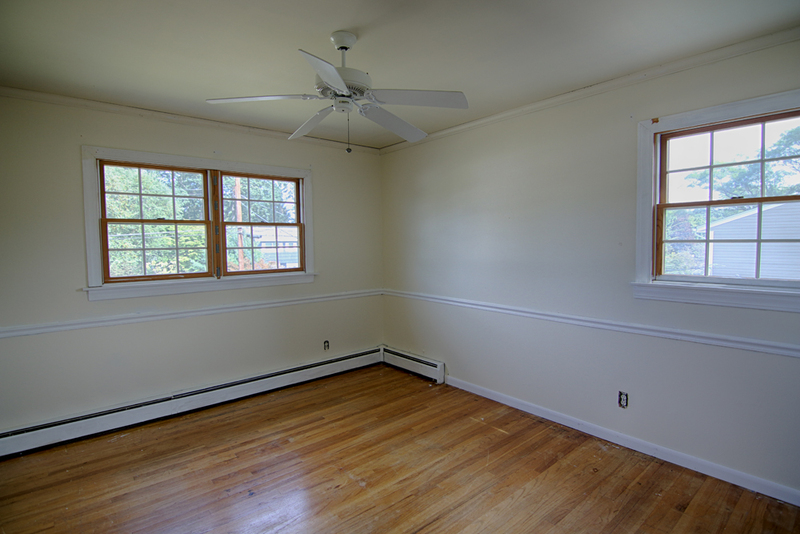 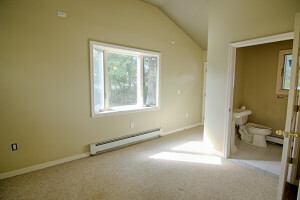 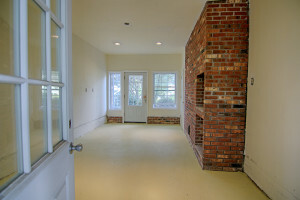 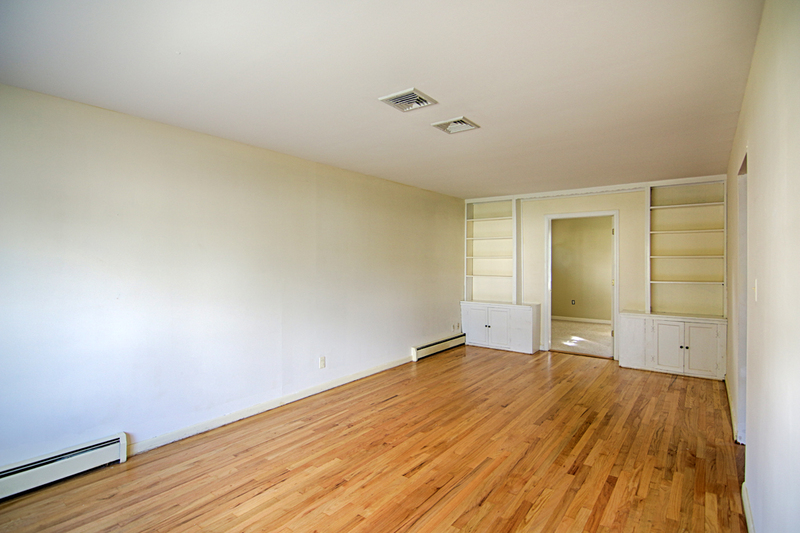 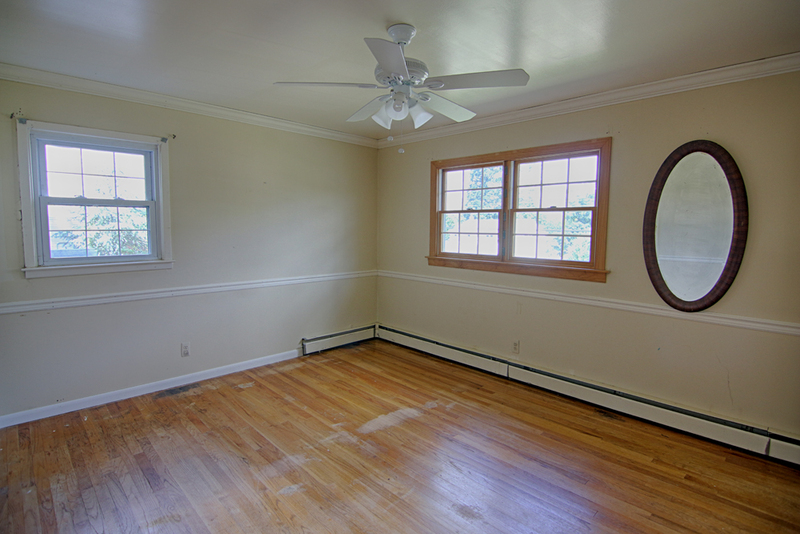 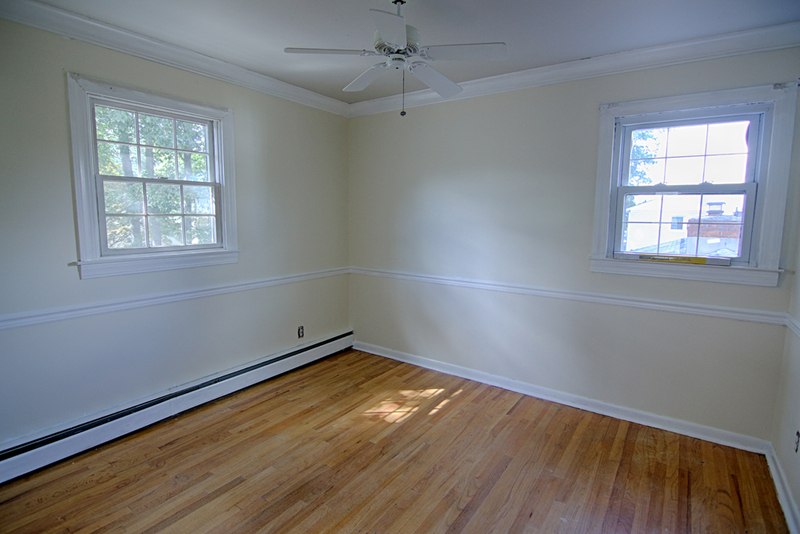 Adjacent to the family room is an enclosed breezeway, which conveniently opens to both the front and backyards. Ideal for an in-law suite or home office arrangement, 24 Tilghman Drive also features a first floor bedroom with an en-suite full bathroom and separate outdoor access! 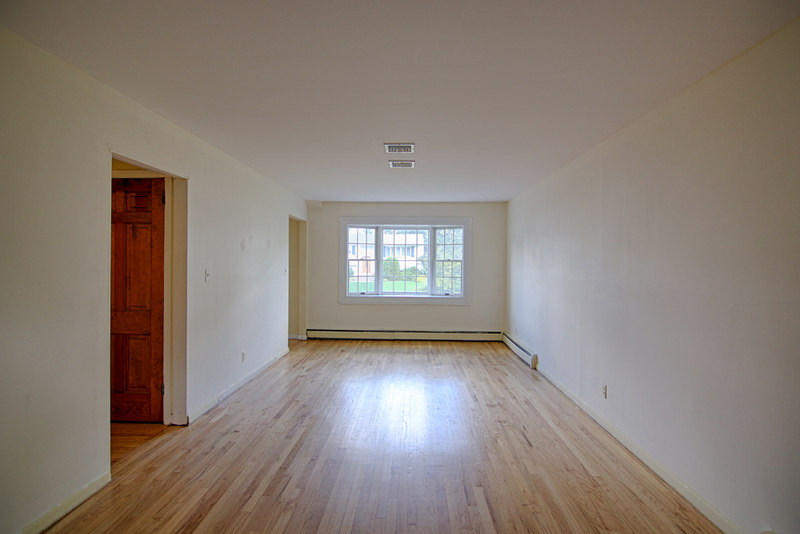 The second floor of 24 Tilghman Drive has four bedrooms all with hardwood floors and ceiling fans, including the master bedroom with private master bathroom, and another full bathroom in the hall. If you are looking for similar homes for sale in Wayne NJ, call Feel @Home Realty at 908-280-0115.